1. The discussion about replacing Supreme Court Justice Antonin Scalia should not occur until after he is laid to rest. The difficult political posturing are premature. 2. How cold is it? 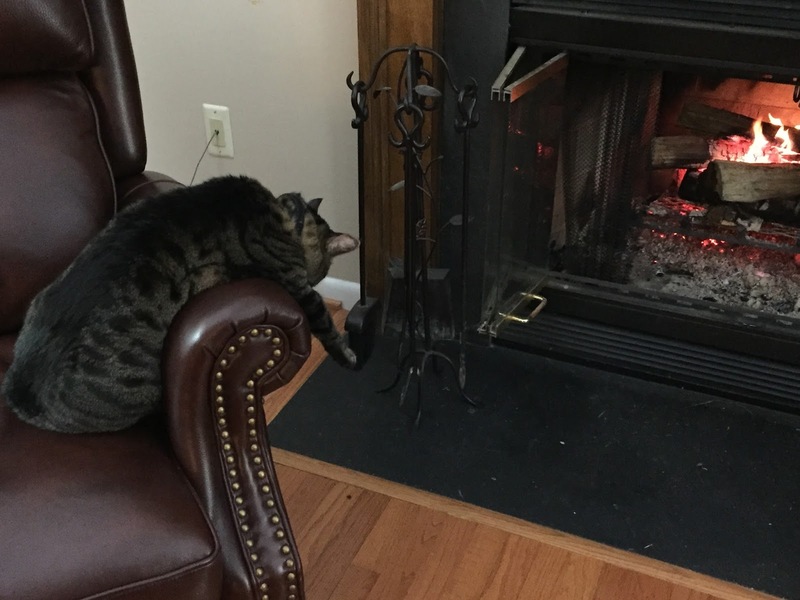 It was so cold that our cat Riordin was in my chair praying for warmth and fire. It was cute to see. 3. 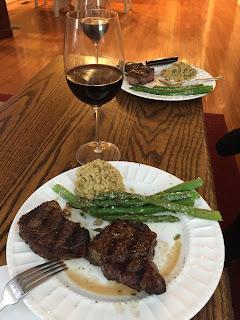 I am enjoying the idea of a quiet Valentine's Day dinner at home more and more. 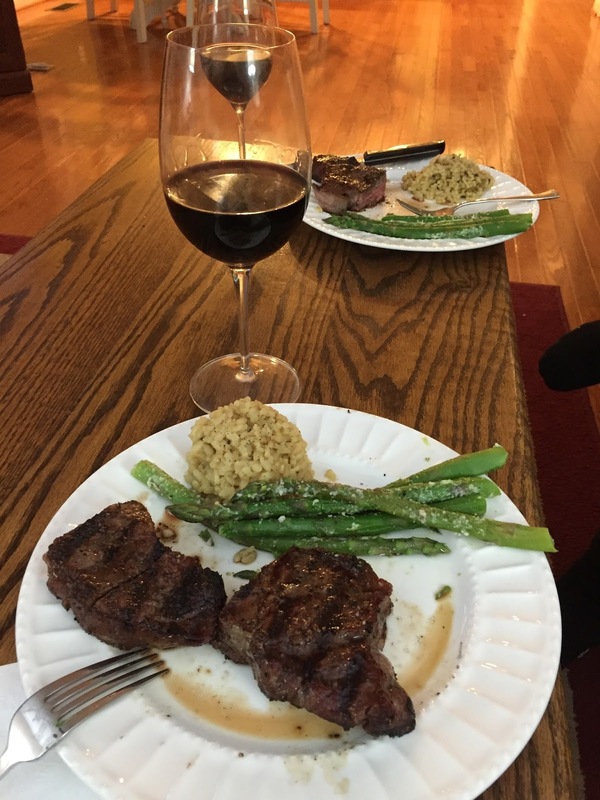 For the fourth year in a row, and extra special bottle of wine and a dinner prepared in love graced our table. Can't beat that. 4. I can tell that the sports seasons are in the in-between mode, the lead sports story in the New York Times was about the judge at the Westminster Dog Show. 5. Pitchers and catchers report to Spring Training this week! Baseball is almost here. 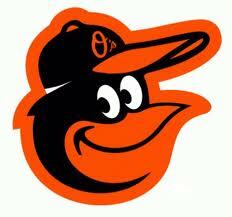 Let's Go O's. 6. The spring Training trip to Sarasota is all set. Golf and baseball, here I come! 7. It is President's Day! And it is snowing, again. And cold. 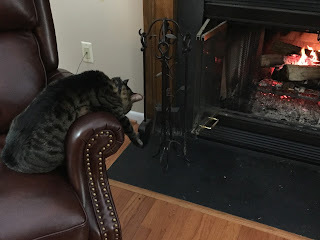 And too miserable to go outside. 8. Why is it that 8 of the 10 holidays are crammed into the 6 months from September to February? The next Federal holiday is over 2 months away at the end of May! Ugh! 9. Here is a scary thought: nearly 20 percent of all of the cars on the road are under some kind of recall. I think our Toyota has three recalls. Maybe we should get them fixed.